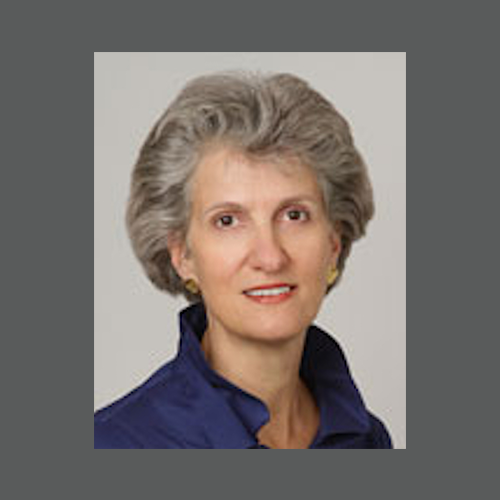 In early 2013, Ann Herzog stepped down as board chair and retired from The Avalon Consulting Group, Inc. She leaves the company she founded in 1997, having fulfilled her vision for a full-service, direct marketing fundraising consulting agency that would connect great causes to great people. Avalon has emerged as a leading agency that has successfully taken dozens of nonprofit direct marketing fundraising and membership programs to new levels of productivity and performance. Beyond her creative positioning and message-development talents, Ann has excelled at helping nonprofits establish powerful, branded messaging platforms for their direct marketing programs—and then translating this messaging into compelling fundraising campaigns that get results. But Ann’s work at Avalon—and in our industry—has involved so much more. She has been a trusted mentor to so many of her Avalon colleagues, as well as others in our field. Her quiet strength and integrity have played a major role in shaping the progressive agency Avalon has become. Her attention to fairness, equality, and encouraging staff to find a healthy work/life balance have helped to make Avalon the supportive, collaborative, and successful company it is today. Ann and her husband, Bill, love tending their victory garden in DC, taking long walks in the city, and visiting their young grandchildren in North Carolina. So although we miss her steady wisdom and guidance, we know that the next chapter of her life will be as rewarding as her time at Avalon.